Primax Diamond Tool, Inc. is the manufacture of Caiman® brand diamond tools. Since 1996, the Caiman® brand gained its reputation and trust among the most demanding veterans in the stone fabrication industry for its consistent performance and value. In the midst of abundant cheap products compromising productivity, safety, and overall cost, Primax continues to insist on the best possible quality offered at a reasonable price. 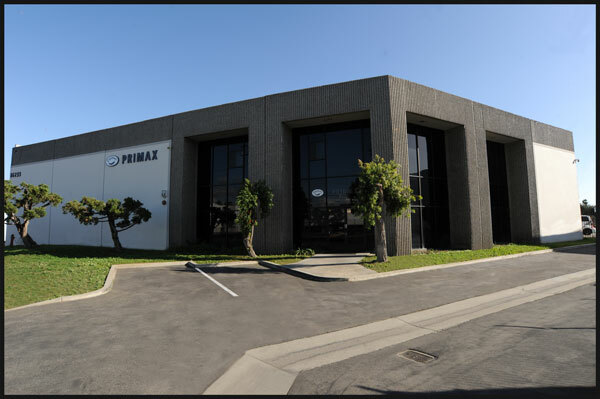 Primax believes in superior quality and promotes long term growth and ultimate savings to its customers. We appreciate the opportunity to earn your business and the privilege to serve you.